New video looks at what makes a great car chase. 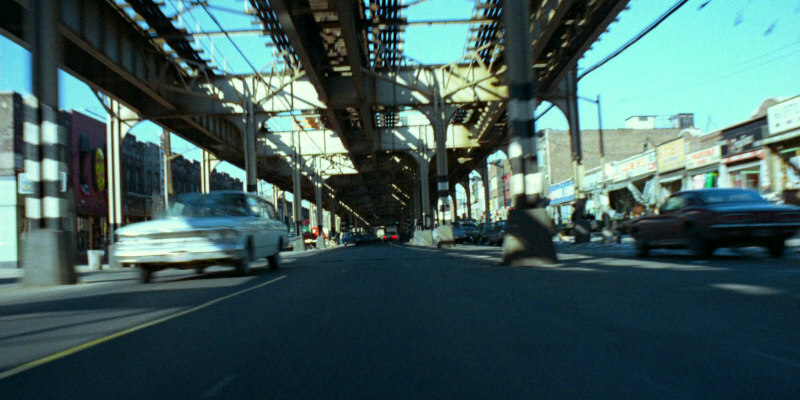 When the Lumiere brothers filmed a train pulling into a station in 1895, cinema began a loving relationship with the movement of vehicles, which would reach its peak in the great car chase movies of the 1970s. The influence of those movies can be seen in Edgar Wright's Baby Driver, now in UK/ROI cinemas, and to tie in with its release, a new video from Rossatron takes a look at the elements that make a great cinematic car chase.